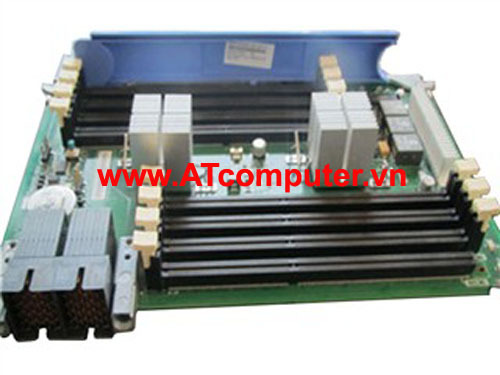 Support: Dell PowerEdge R210, R310, R410, R510, T310, T410…. 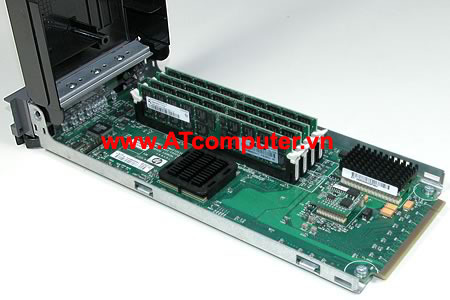 Support: Dell PowerEdge R310, R410, R510, R610, R710, T310…. 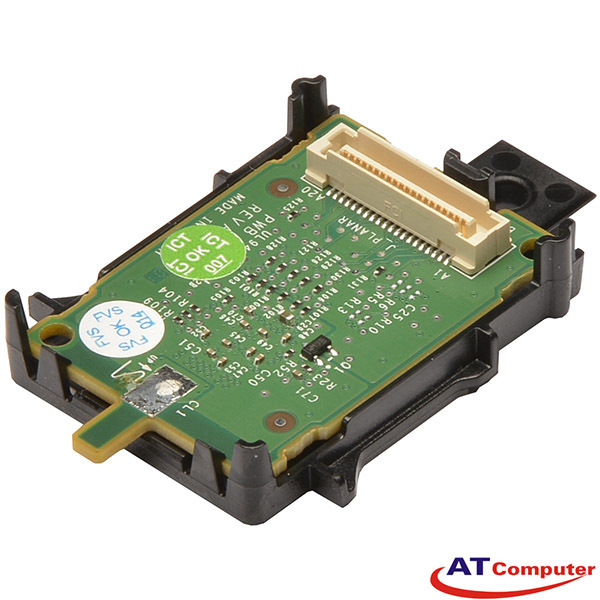 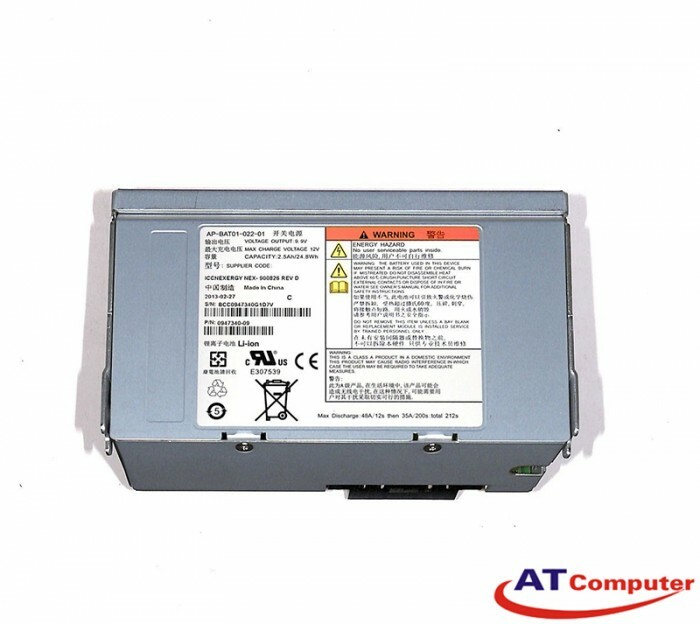 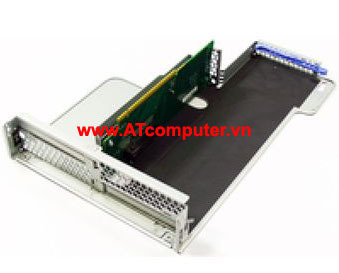 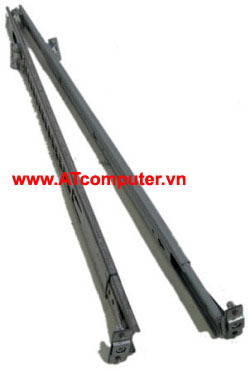 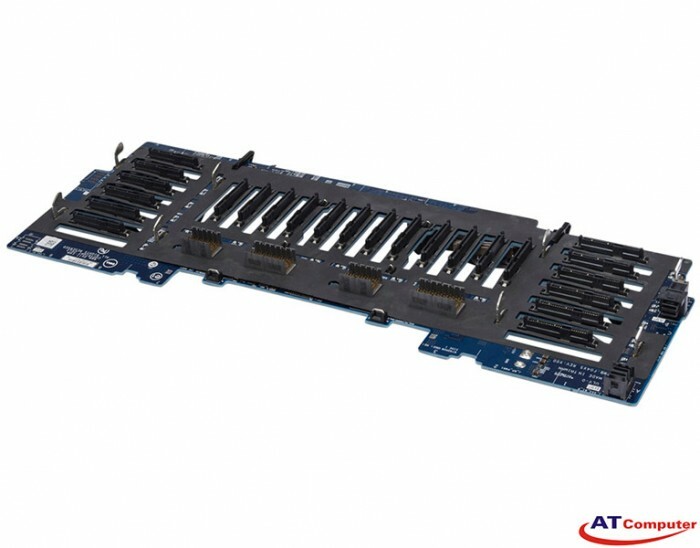 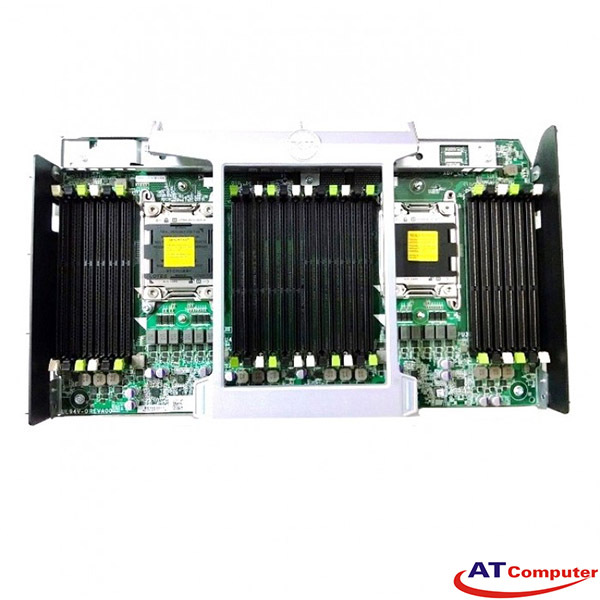 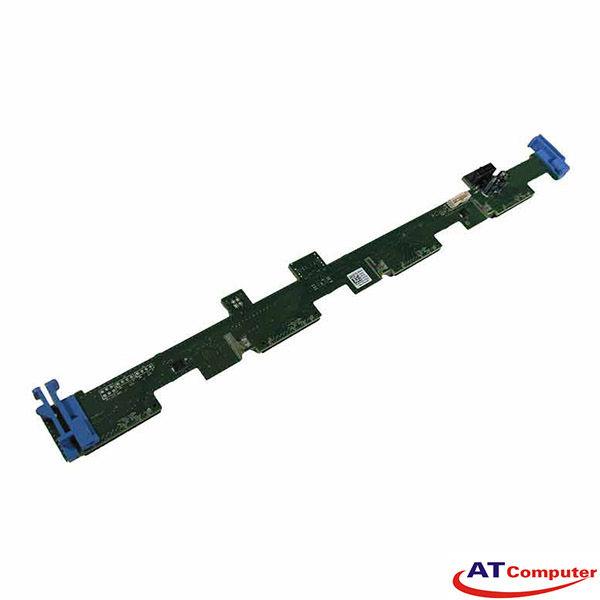 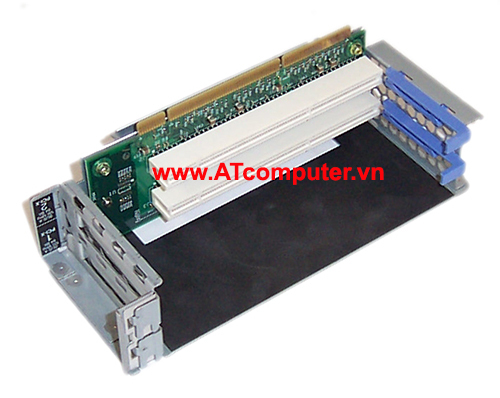 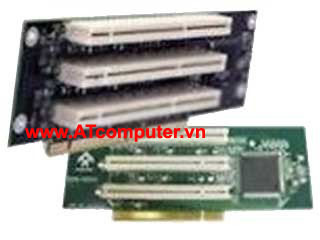 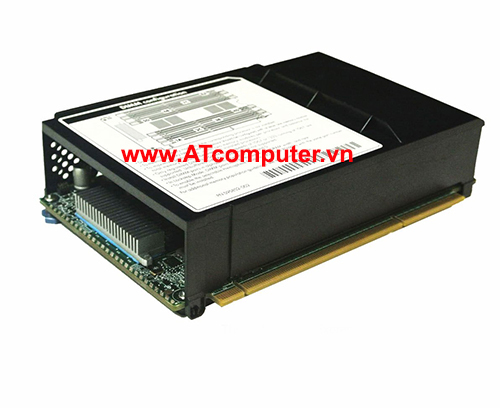 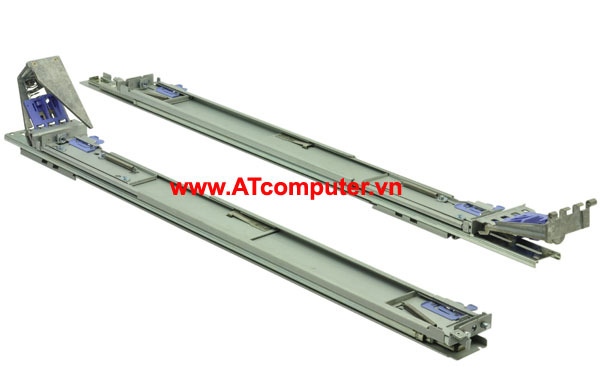 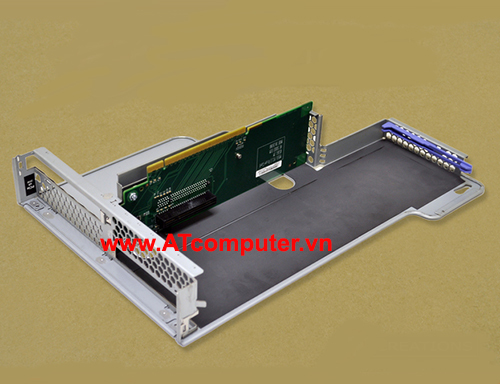 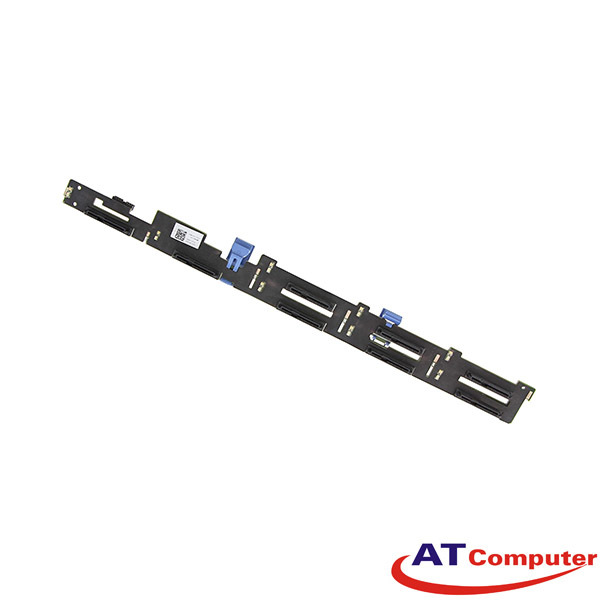 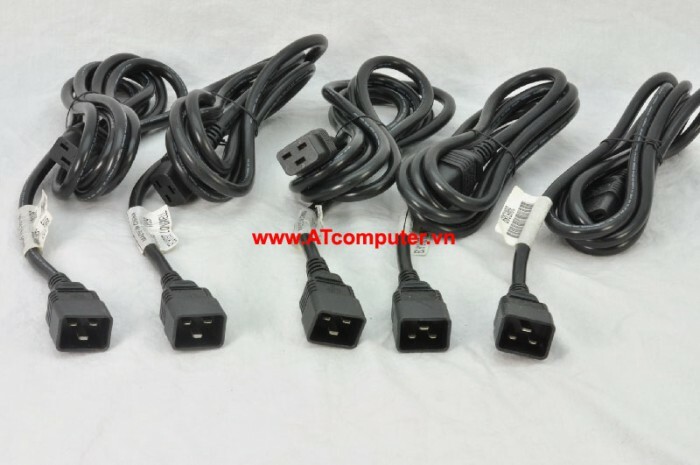 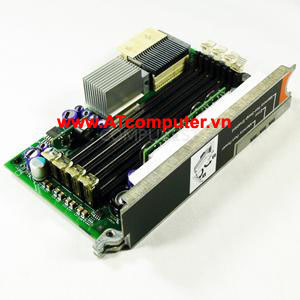 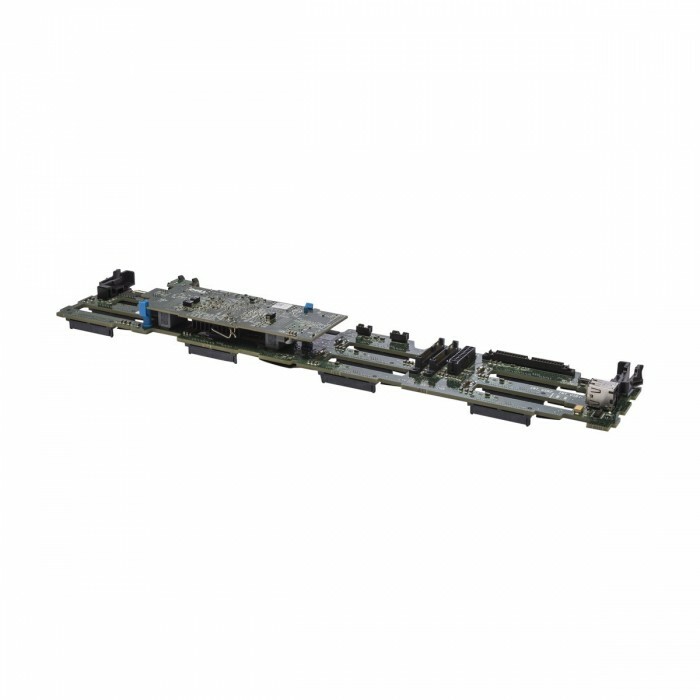 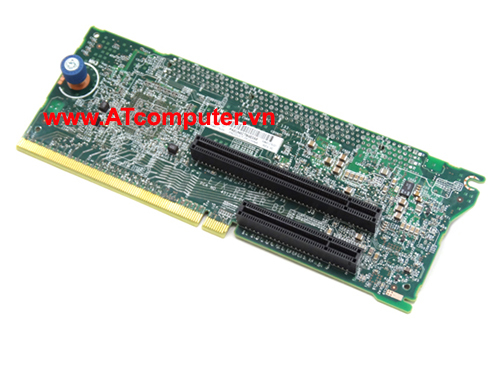 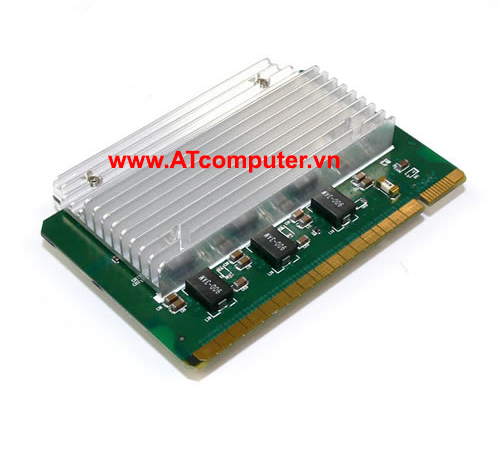 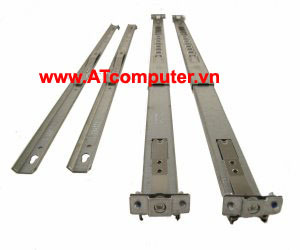 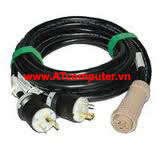 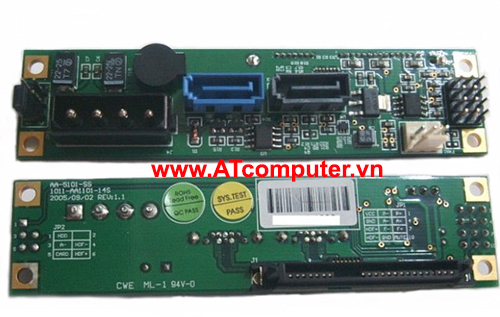 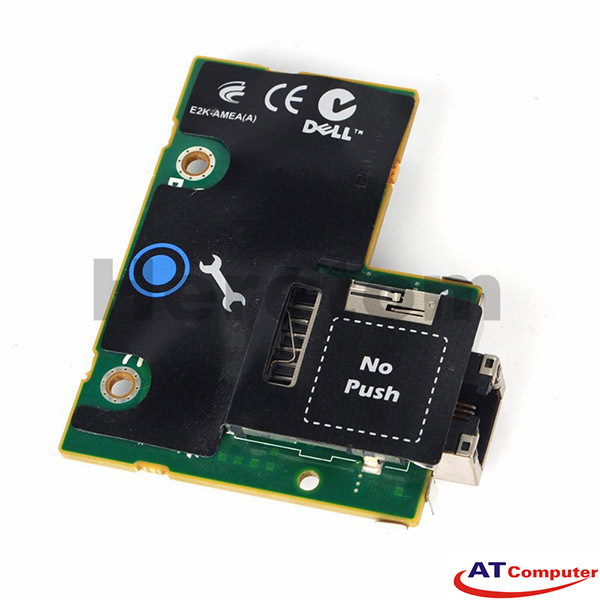 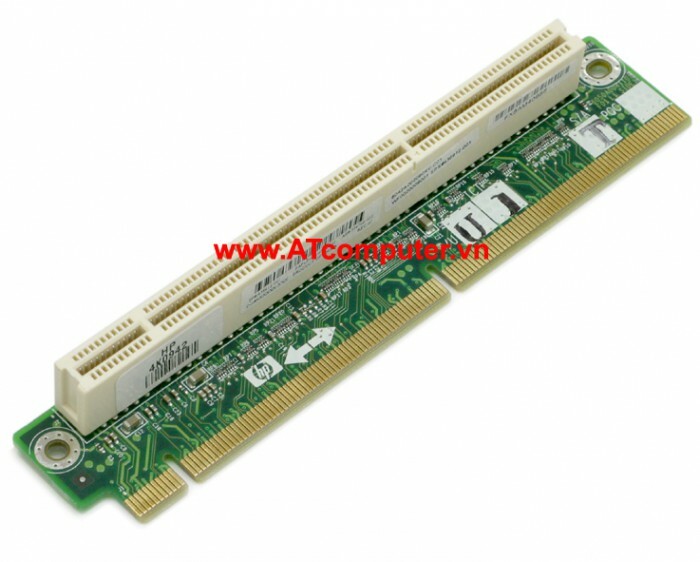 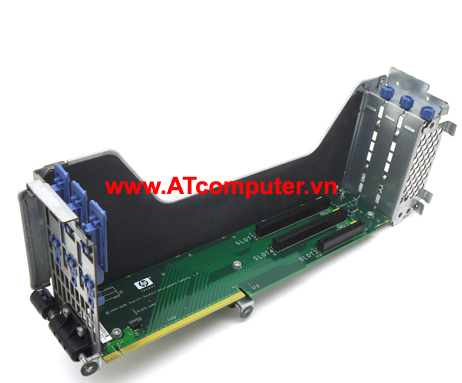 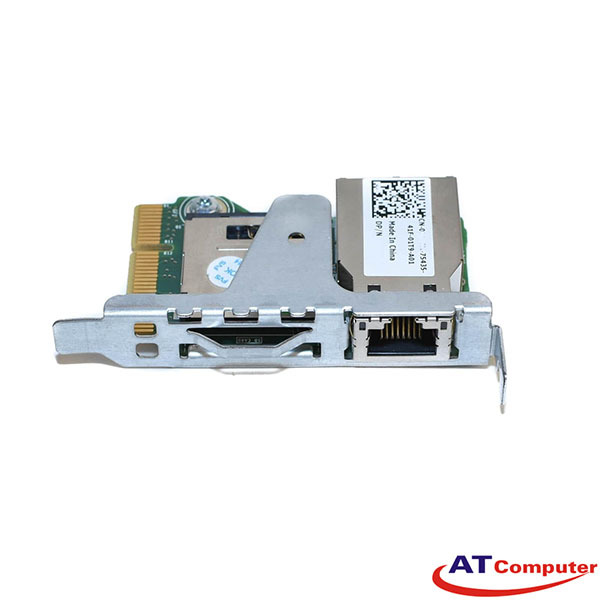 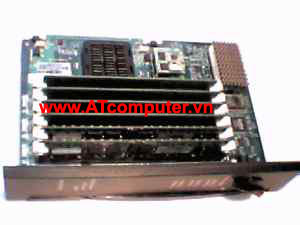 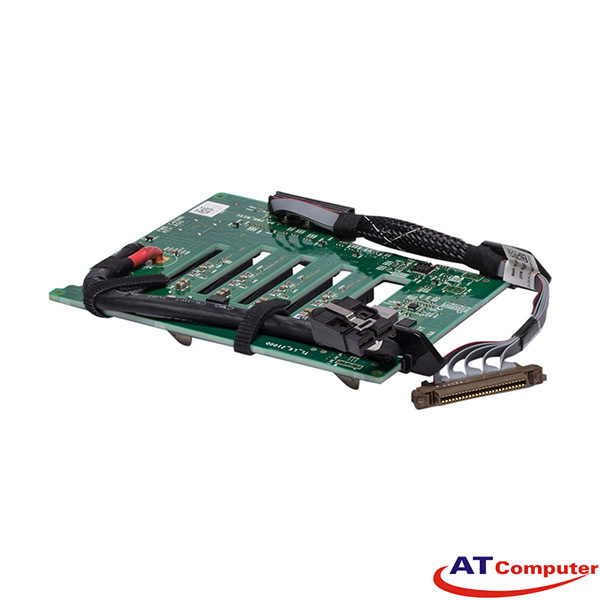 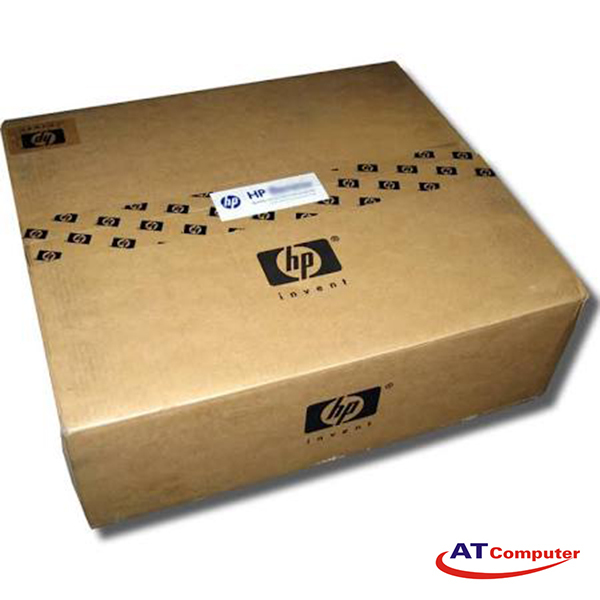 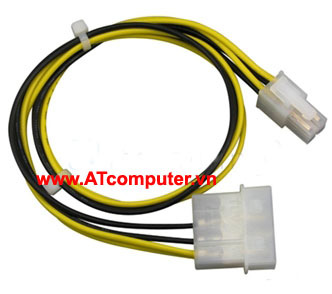 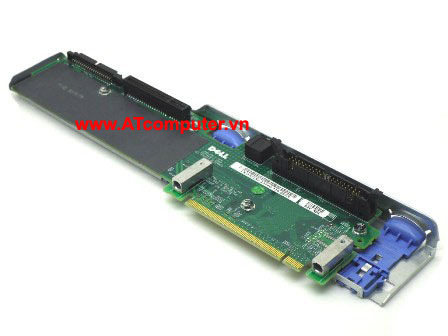 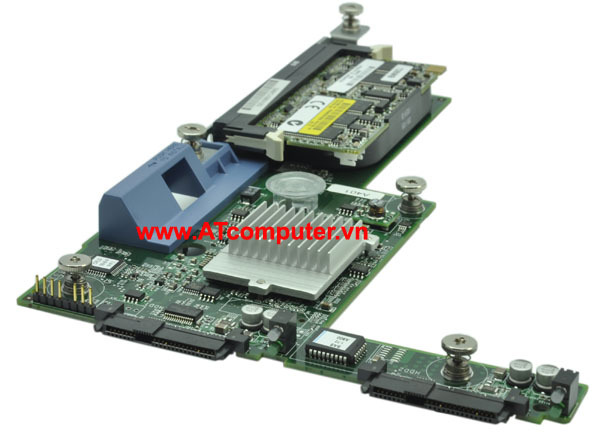 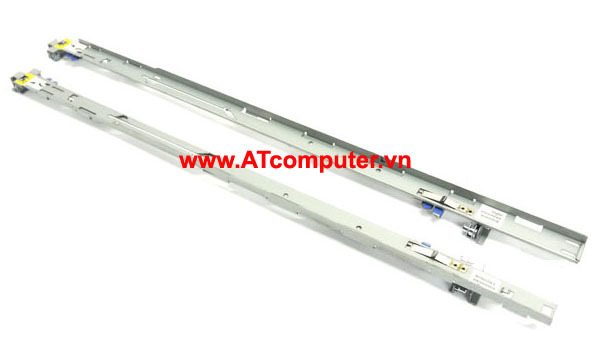 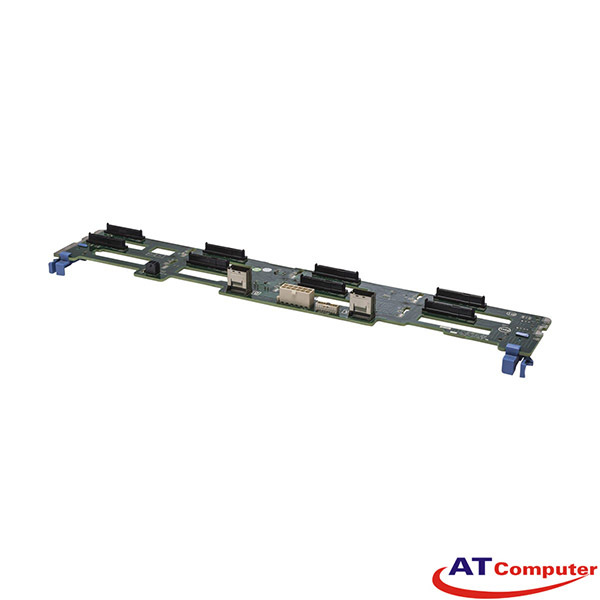 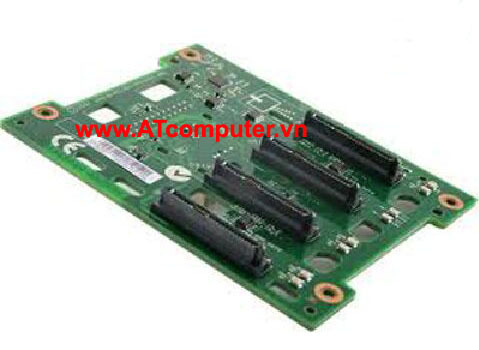 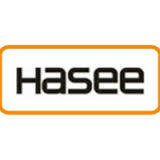 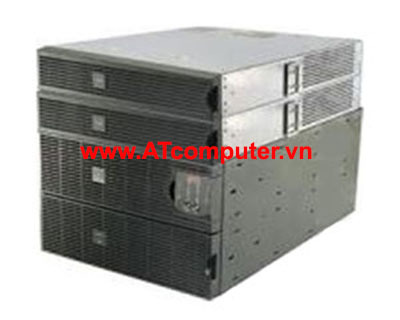 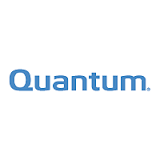 Support: Dell PowerEdge R320, R420, R520, T320, T420 …. 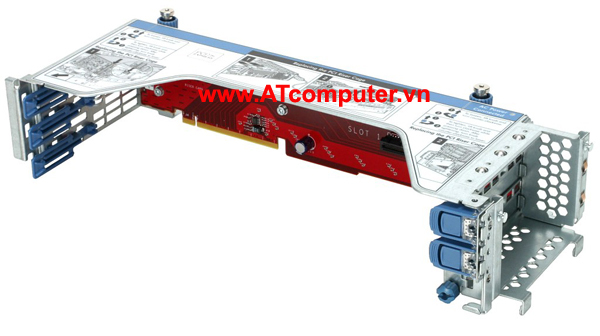 Support: X3400, X3400 X3500 X3200 X206M..